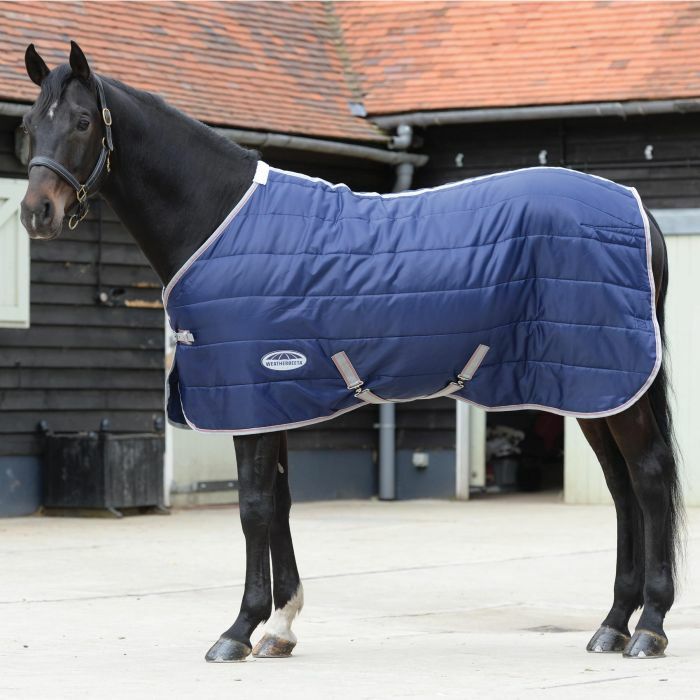 Here at Stockley we stock rugs for every type of horse. As Horse owners ourselves we know that every equine is different and finding the correct fit & weight can be a challenge, so we have a variety of different brands and specifications to meet your horse’s individual needs. From lightweight turnout rugs to keep your equine dry in an April shower to thick warm rugs with fantastic features to keep your neddy warm in the winter, we’ve got you (and your Pony) covered! We all know the importance of keeping our best friend’s warm and dry throughout the year, which is why at Stockley we provide rugs for every type of weather throughout the year to do just that! 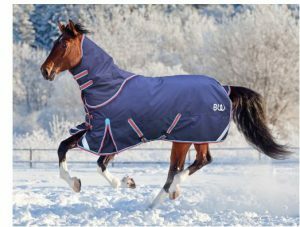 If you cannot see what you are looking for on our rug displays, simply ask a member of staff as we keep all our rugs all year round off the shop floor, so out of season is almost never an option! Whether your horse is clipped out during the winter months or just needs a little extra warmth and comfort during the cold nights, we are sure to have the perfect rug for you, with numerous different brands offering different styles, colours and fits, just ask in store for more details. 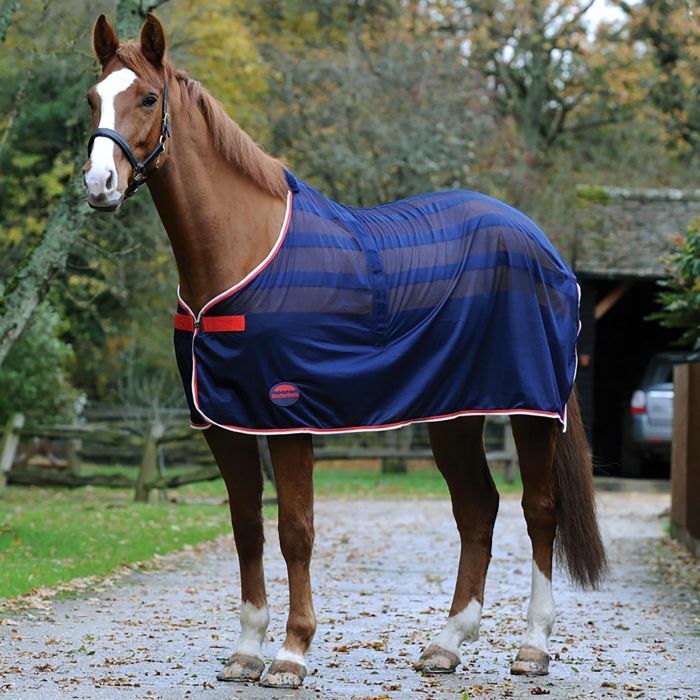 Summer sheets, box weave coolers, jersey coolers or fleeces – we have them all. For travelling, keeping clean, cooling down or just to look smart we have a great selection at the best prices. Even better than that if you are looking to co-ordinate we have headcollars, leadropes, tail bandages and travel boots to match. 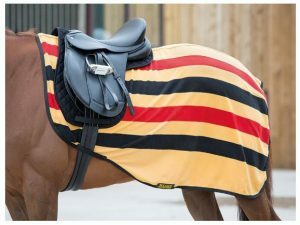 As Equestrian’s ourselves we know the importance and pleasure of exercising our Equine partners, however during the colder months of the year they might need a little more protection from the elements than they can provide naturally, which is why we stock a variety of exercise sheets that provide just that!